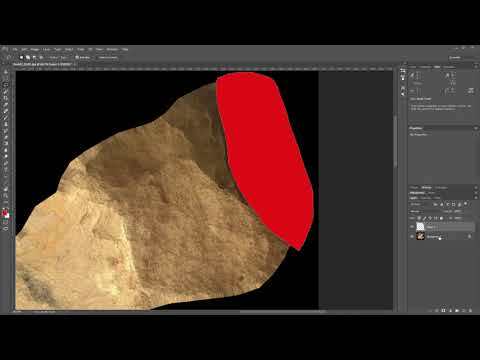 In this lesson we cover the basic workflow for removing light from Photogrammetry data when using the De-lighting tool. Download the tool from the Asset store here. Often when using such data, you'll need to remove the natural light on your texture maps so that you can relight the material you're using them in - the delighting tool allows you to remove the original lighting so that your assets can be used in any lighting scenario.